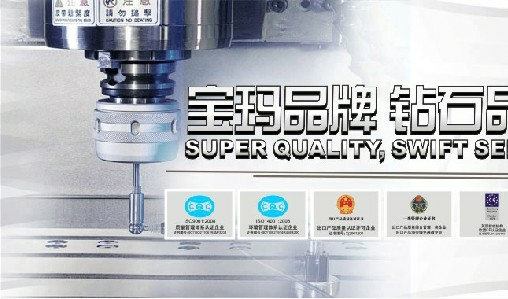 Max cutting speed 250mm2/min, Each 400, 000mm2 wear 0.01mm diameter wire. Best Performance in China! High Quality, High Precision. 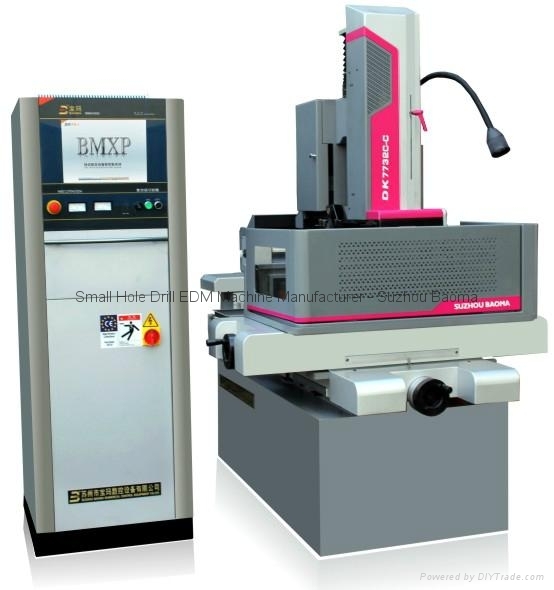 This cnc edm wire cutting machine is a medium speed electric discharge machine cnc wire cut machine, use the molybdenum wire to cut, has the function of one time fast cutting and mulit times precision cutting. It also can cut the taper within 6 degree. 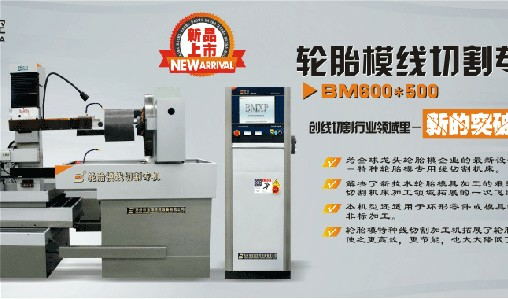 New Arrival EDM Molybdenum Wire Cut Machine [DK7732C-C] NEW designed Machine! Best Performance in China! 1. Basic accessories of controller BMW-5000 model with New High frequency Power supply. 9. CE certificate from England. 1. 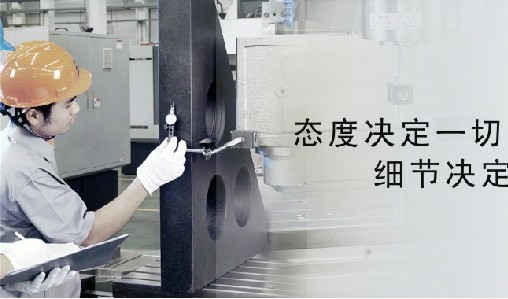 The casting for the main machine bed, using high rigid HT250, which made by a famous Japanese manufacturer. Integrated structure design, all casting parts are made with the procedure of resin-send and twice heat treatment to improve the max load weight and keep a good precision for long time and avoid the distortion. 2. The controller equipped the BMXP Intelligent software, which integrates the program and control and based on Windows XP. This new designed BMXP software is the unique software for WEDM running on the condition of windows XP. 5. 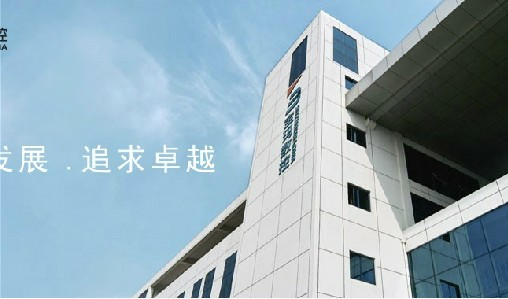 Embedded Control system can be connected with many design software smoothly. 6. The search function of mechanical origin enable the transmission screw pitch compensation, in order to greatly improve the positioning accuracy, especially in Servo control system. 7. The control parameters of pulse power is directly by the software, in order to not only improve anti-jamming capability in pulse power output, but also increase the roughness of work piece. 8. Variety of pulse power can be chosen, which is suited for a number of processing conditions to improve the cutting ability of the high precision parts. 10. Three layer filters can prolong the using life of the working solution and improve the finishing, with BAOMA series working solution can achieve a better performance and PRO-environment. 11. Can be equipped with the close-loop control system, use the MITSUBISHI, YASKAWA servo control system and servo motors. 12. The wire moving is controlled by EMERSON transducer, which adopts unlimited adjustment. 14. 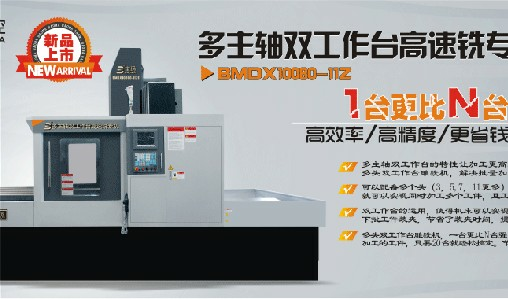 Customrized extra-big machine can be manufactured in our company. (11)AUTOCAD can be used to program directly in the software.